Navigating the publishing process can be challenging but we have a range of new guides available to help you. Covering everything from publishing in scholarly journals and promoting your work to open access options and publishing ethically, you can find them these and many other resources on the recently launched Publishing Campus platform. As researchers, you make huge strides in advancing essential knowledge. Your achievements can save lives and improve the way we live. This booklet outlines the best opportunities for publishing your research - and for seeing it shared globally. The booklet takes you through the publishing process steps: from writing your article and selecting a journal to the submission and peer review process. It also covers promoting your article and measuring its impact. 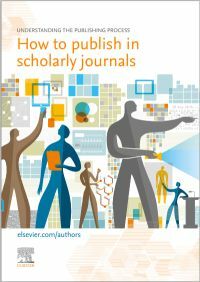 Recent Elsevier innovations are presented, such as microarticles, content innovation, Elsevier WebShop services, sharelinks, My Research Dashboard, the Publishing Campus for online training and the reference manager and academic social network Mendeley. More than one million scientific articles are published each year, and that number is rising so it’s increasingly important for you to find ways to make your article stand out. 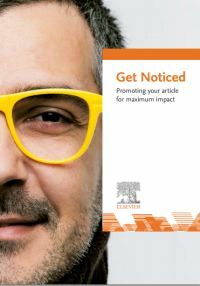 The Get Noticed booklet shows you how you can maximize the visibility of your work while preparing, publishing and monitoring your article. It deals with search engine optimization (SEO), new tools you can use to present and promote your work (such as AudioSlides and graphical abstracts), presentations at conferences, social media, media relations, and ways to monitor your article through the new Elsevier My Research Dashboard and altmetrics. The booklet is now also available in simplified Chinese with information on Chinese social media Weibo and Wechat. The deeply rooted culture of sharing in the research community is one of the driving forces behind scientific advancement. 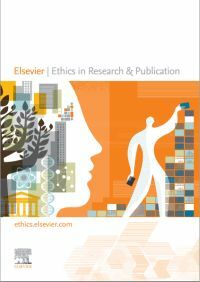 At Elsevier, we’re working with the research community to make sharing simple and seamless while being consistent with access and usage rights associated with journal articles. On April 30th 2015, Elsevier announced its updated article sharing policy. 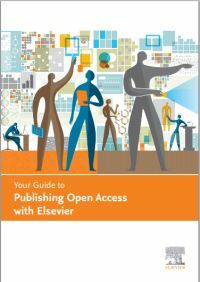 Your Guide to Publishing Open Access provides information about this policy, gold and green open access, user licenses, funding bodies, practical steps and a checklist. The booklet contains a table on how and where you can share your article. Manon Burger, MA, started her career in STM publishing at Elsevier in 1999 in various marketing and publishing roles. She then moved to General Publishing as a Head of Marketing, exploring new business models and innovative ways of marketing. She has been back at Elsevier since April 2014 as a Project Manager in the Marketing Communications & Researcher Engagement department and is responsible for global projects. 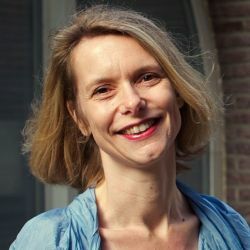 She has a MA in English Literature and Linguistics from the Vrije Universiteit Amsterdamand a MA(Ed) at the University of Amsterdam, The Netherlands. She is based in Amsterdam.